Natural stone is held in high regard as a premier building material because it reflects unique character, stability, and grandeur. 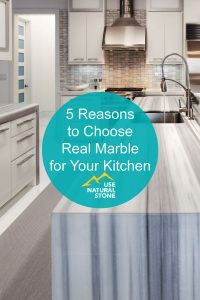 Variations in natural stone’s broad range of color, pattern, and texture are visually interesting and impossible to replicate. And, because it comes from the earth, from eco-friendly compositions, it is a natural choice. The diversity of natural stone products encourages limitless design potential. Aesthetically, what you do with stone is as varied as your imagination. Its many factors in the way stone formed within the Earth contribute to its varieties and enhance the creativity it provides – something that cannot be duplicated in a laboratory or come from a mould. Natural stone exhibits a durability not found in other building materials. There is an emotional connection to buildings and monuments built in stone that carries a great deal of meaning due to enduring history and a legacy of mankind through the ages. Natural stone products like those created in granite, marble, limestone, slate and sandstone, among others possess innate characteristics that contribute toward LEED (Leadership in Energy and Environmental Design) or LEED intended construction. 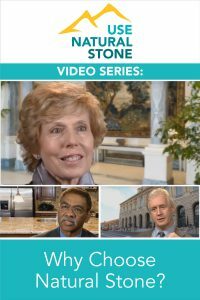 Consider stone’s low embodied energy, ready availability as a naturally occurring material – often locally (within a 500 mile radius of the project), no off-gases to impair indoor air quality, high thermal capacitance, and exceptional durability for low maintenance and structural permanence. Using natural stone for your projects shows that you care about the environment and consciously strive to preserve it. See more below. Design projects should stand out and reflect the passion, taste, and personality of the designer. Natural stone is a one-of-a-kind building material that sets you apart from others because it can’t be mimicked, manufactured, or faked. 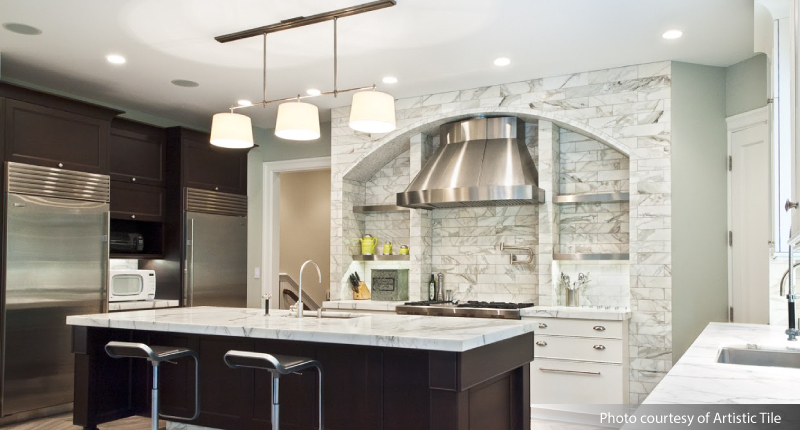 The value in natural stone is more than a monetary measure. It involves longevity, ease of maintenance, permanence and stability that far exceed initial investment. 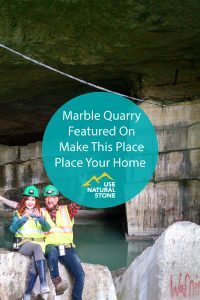 Utilizing natural stone is now more affordable than ever due to advancing stone quarrying and processing technology that has improved efficiency over the years. New automated machinery allows fabricators to cut natural stone thinner, faster, more consistently and at less cost than in times past. Development of anchoring technologies and systems make installation easier, quicker, and more secure. 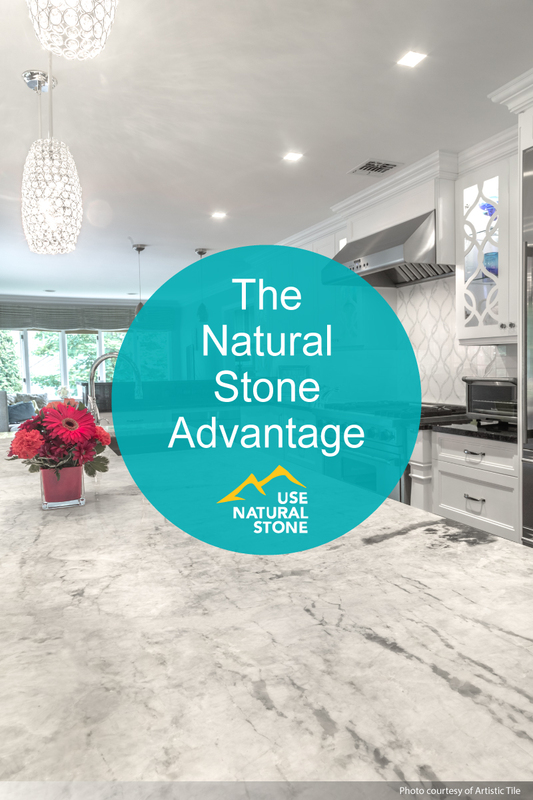 In addition, natural stone is simple to care for, has an appearance that literally improves with age and can last a lifetime.